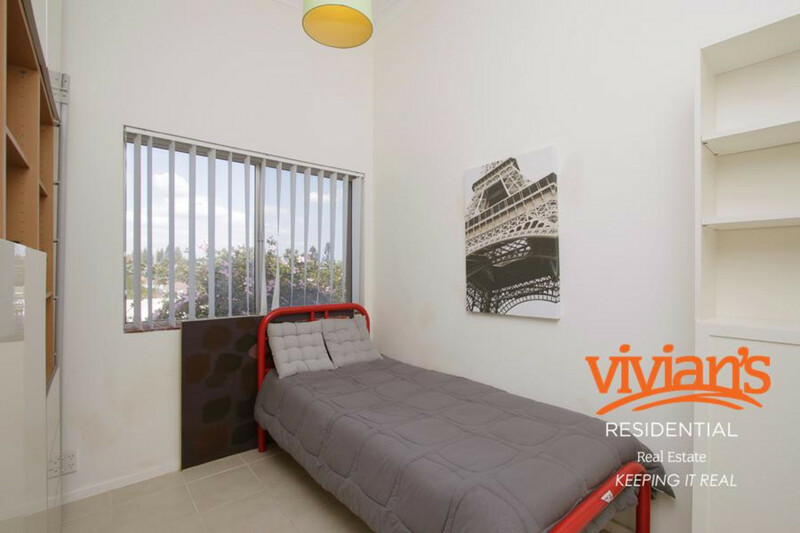 If you are looking for an easy move to a fully furnished and equipped apartment with a 5 minute walk to the beach everyday then this is the one for you. 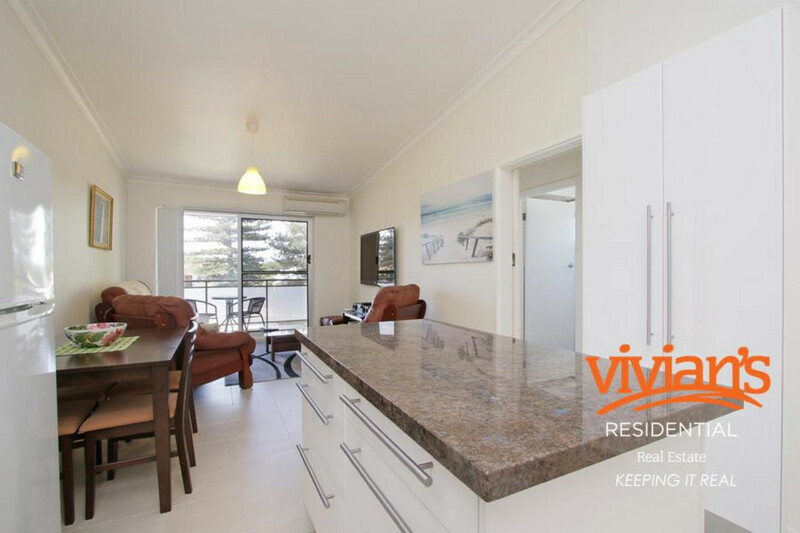 It features two bedrooms and bathroom laundry combined with open plan kitchen dining living area that leads out to a generous balcony. 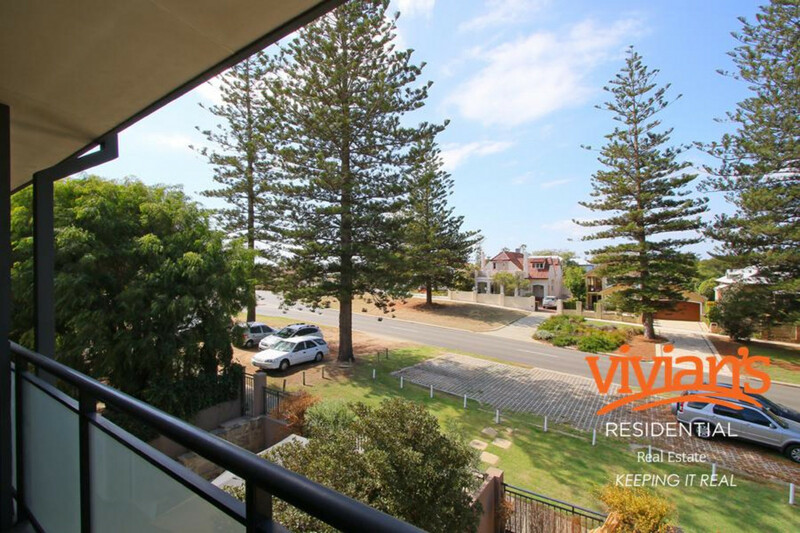 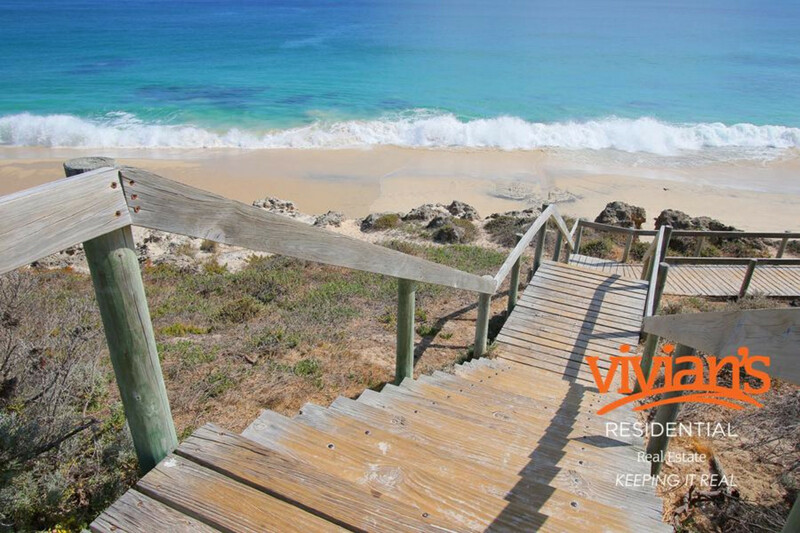 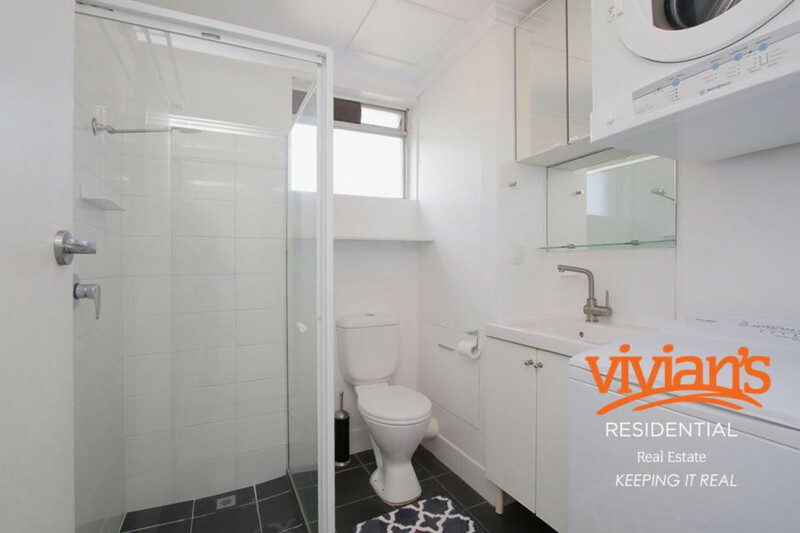 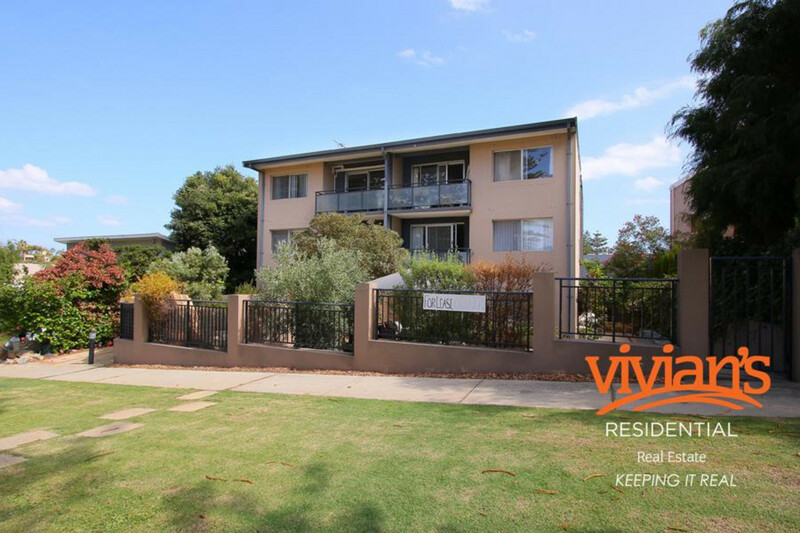 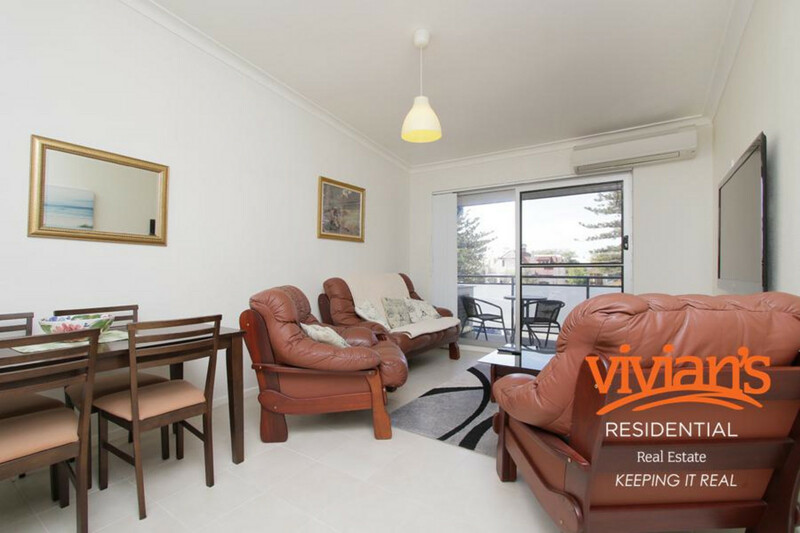 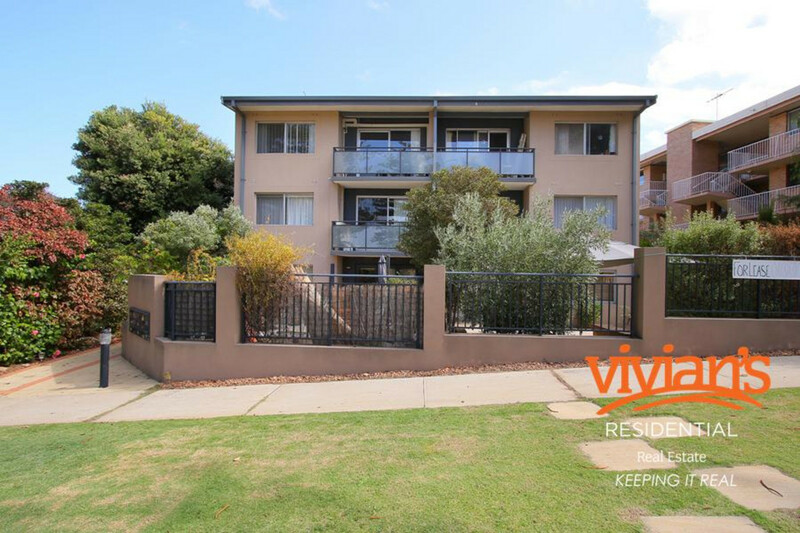 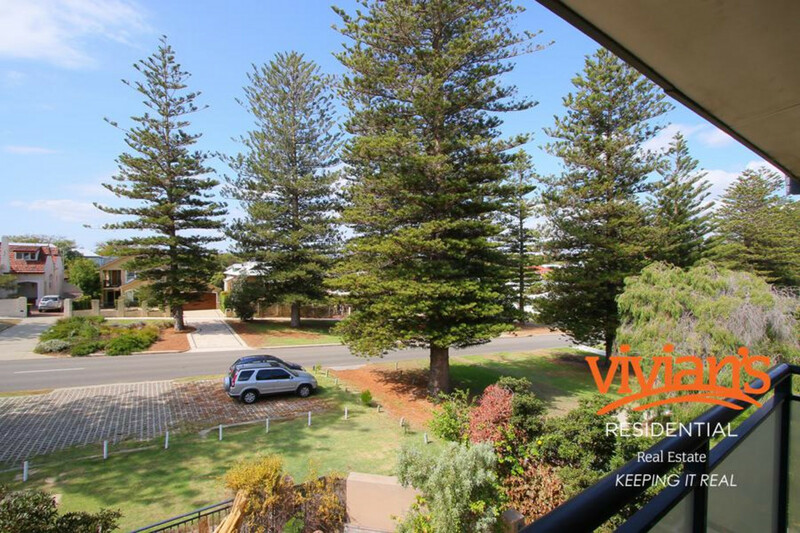 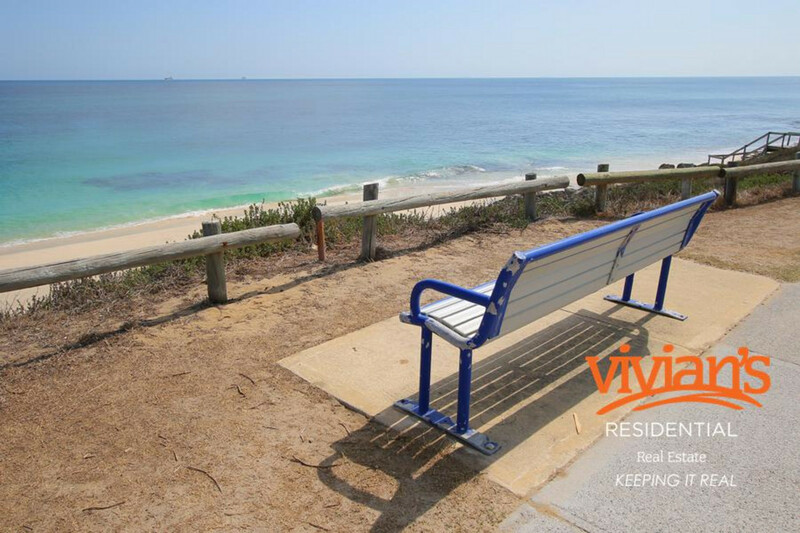 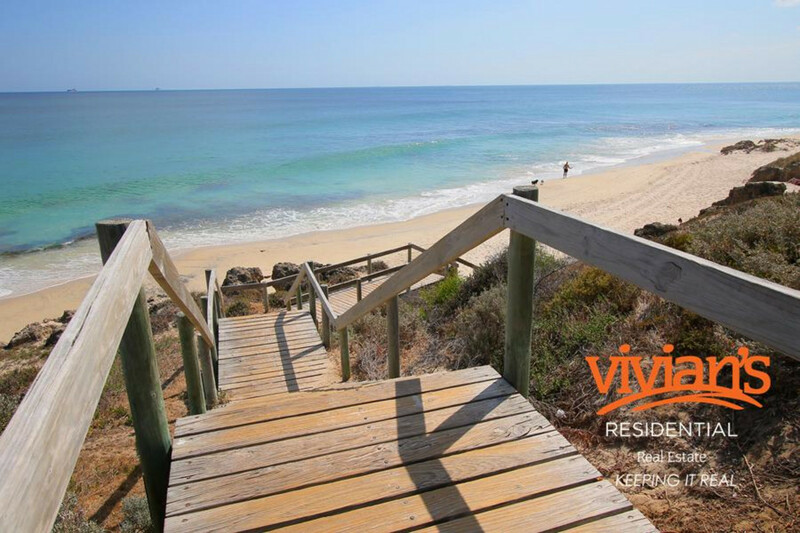 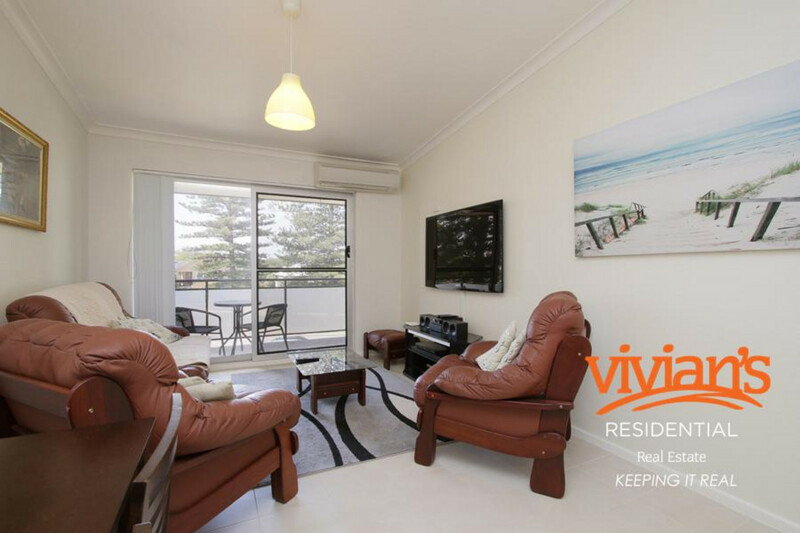 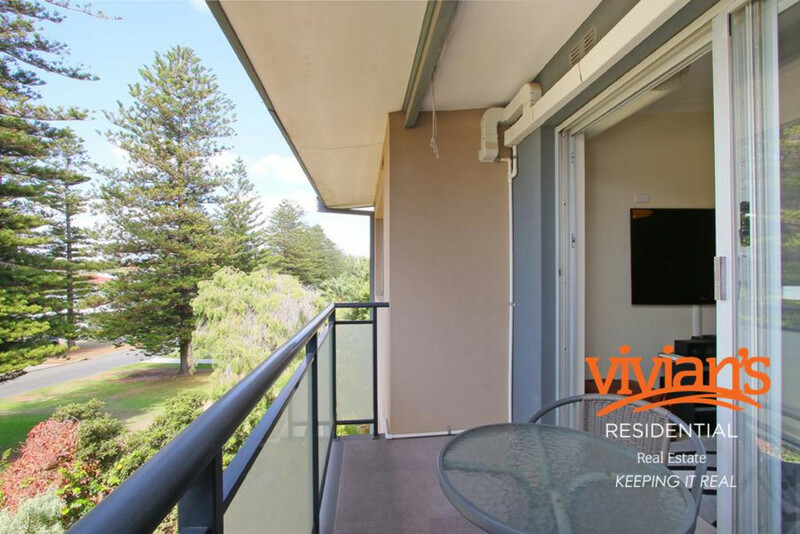 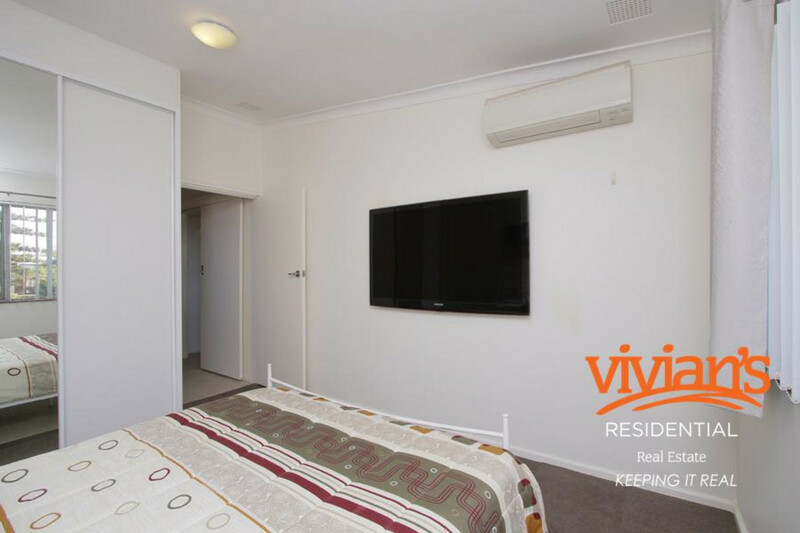 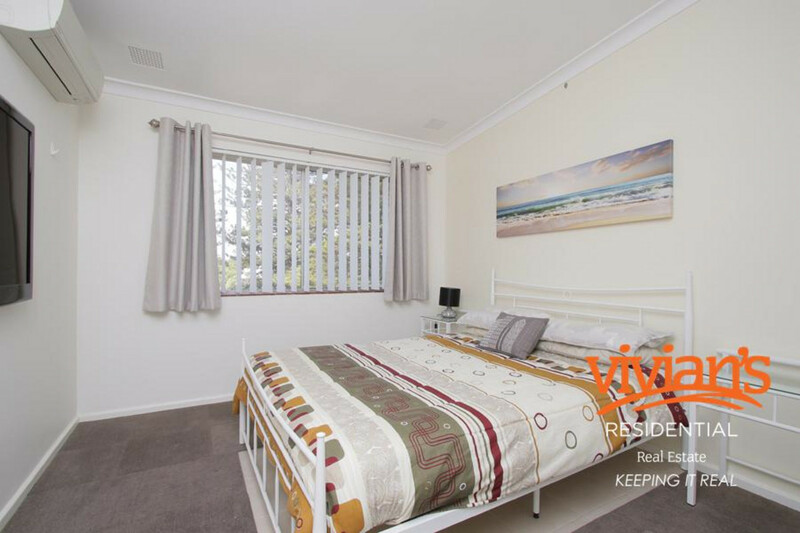 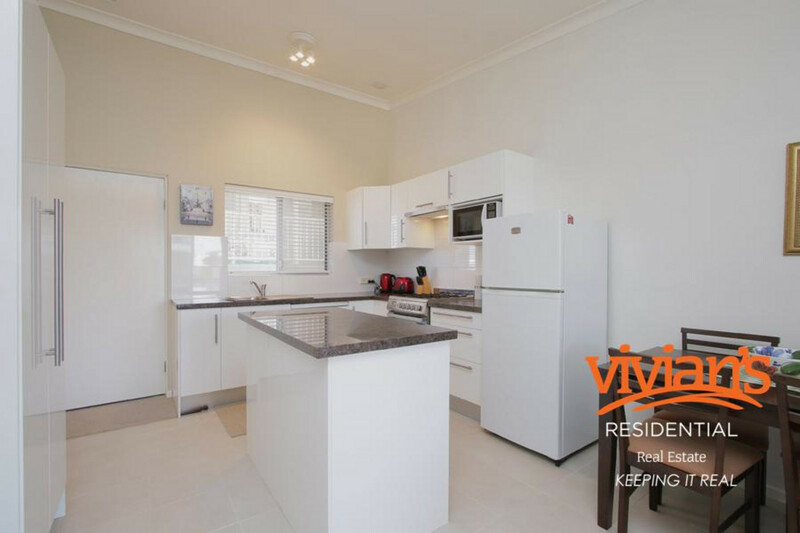 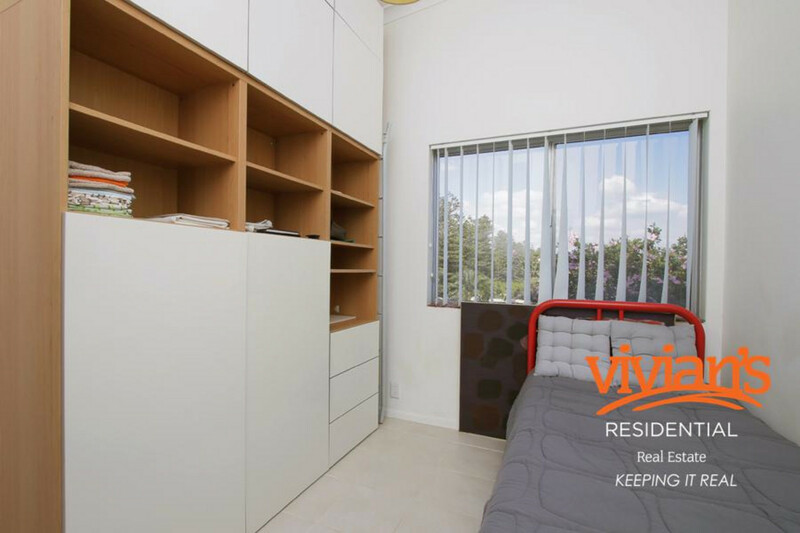 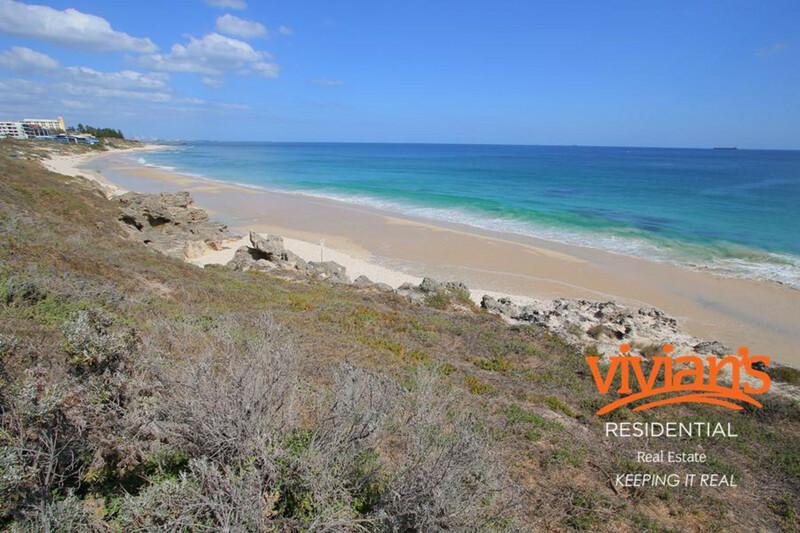 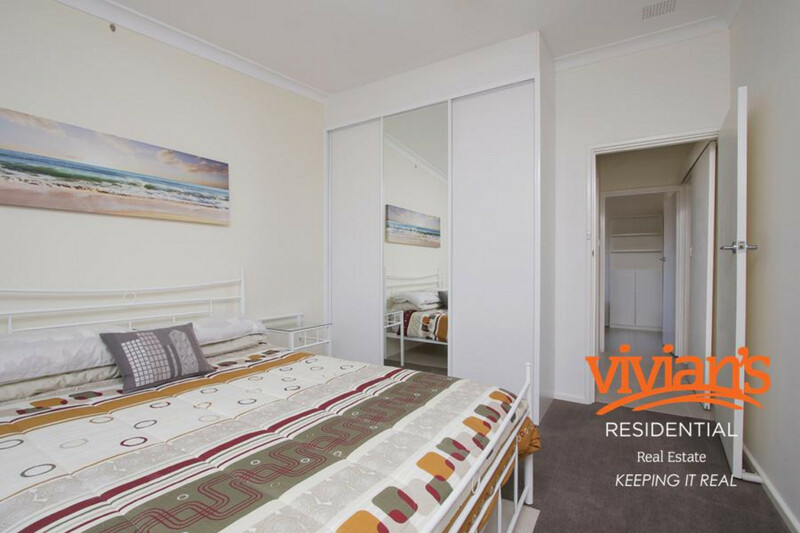 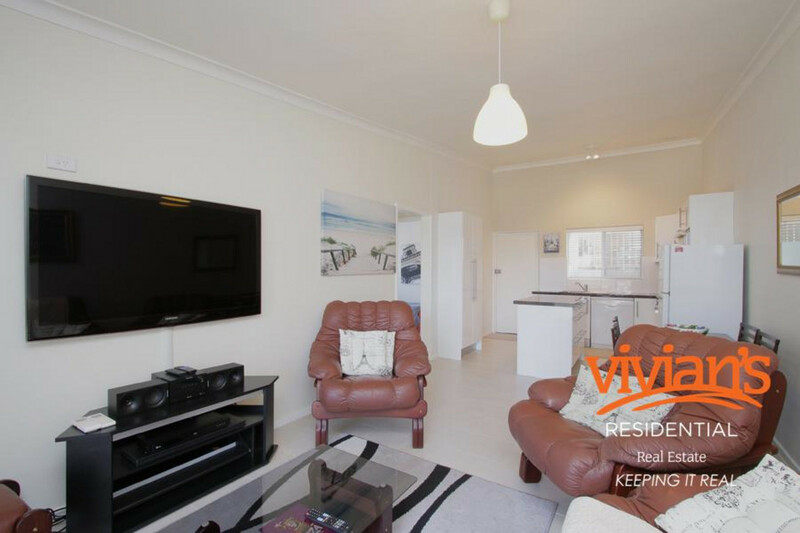 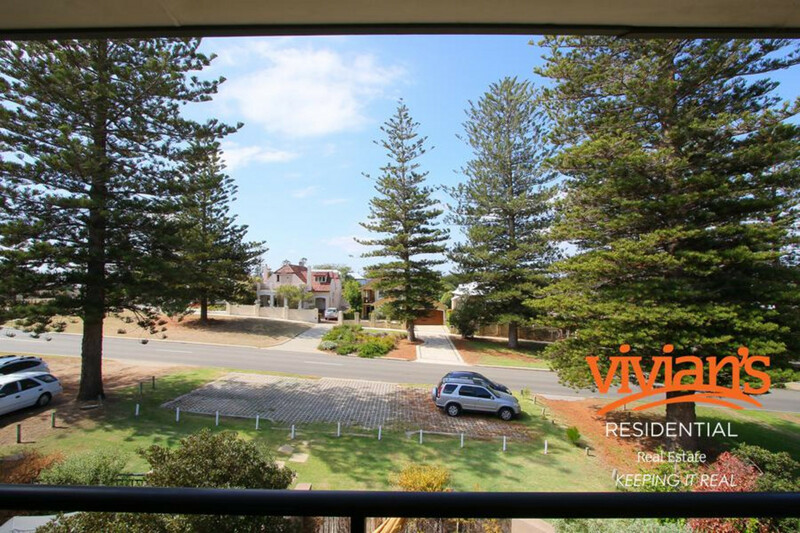 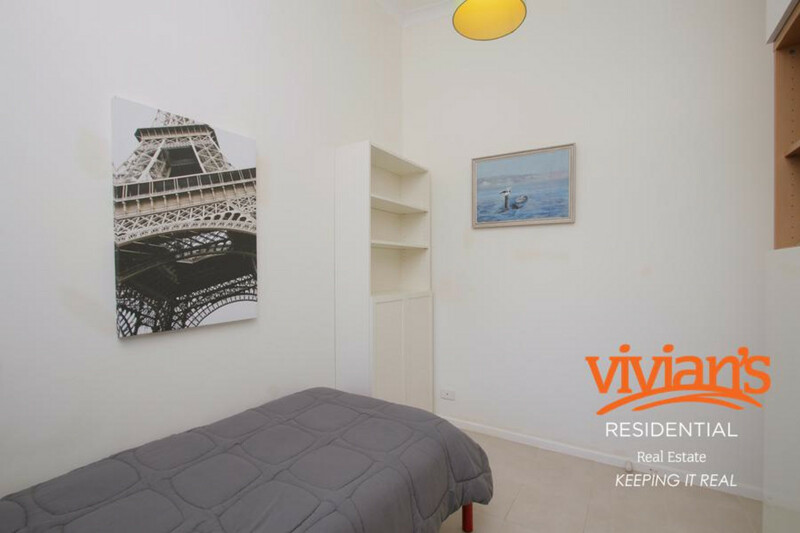 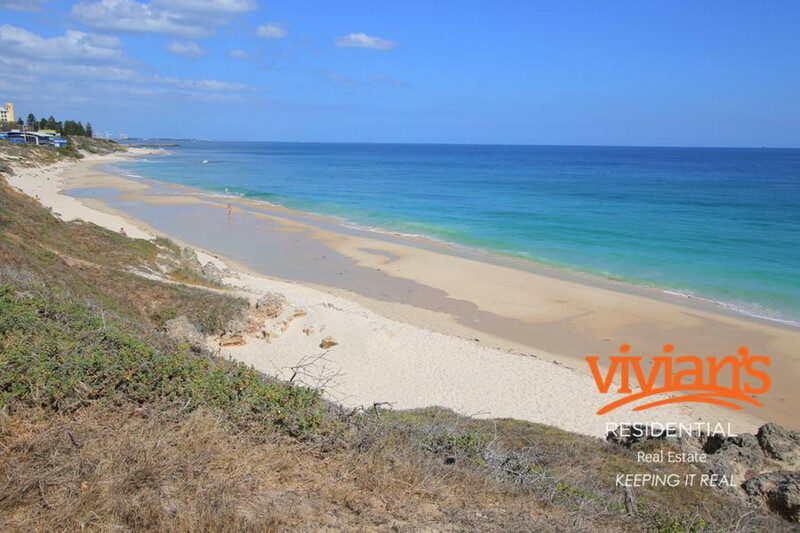 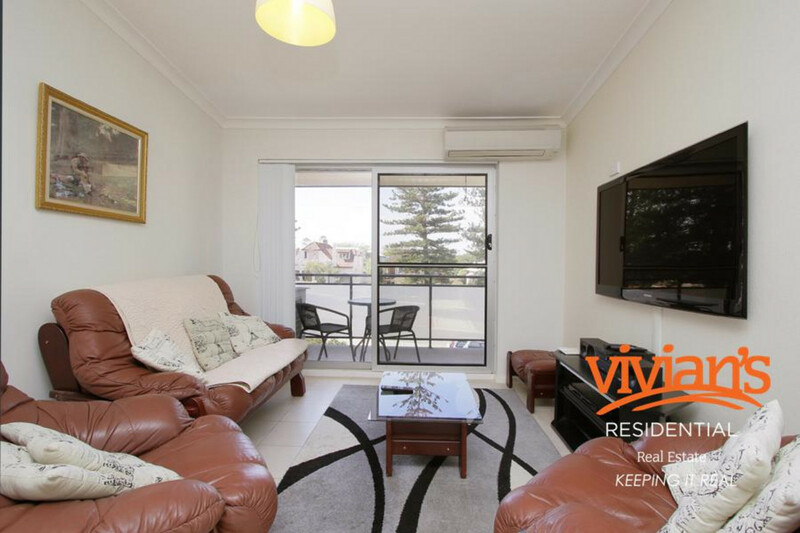 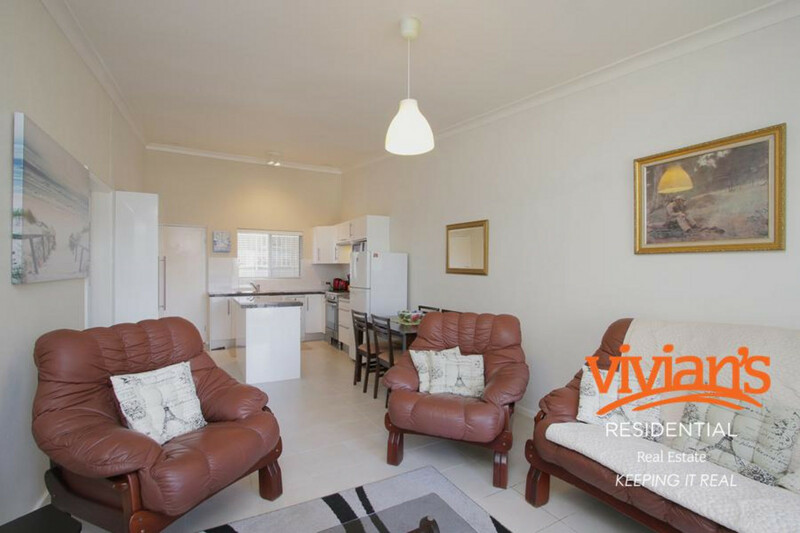 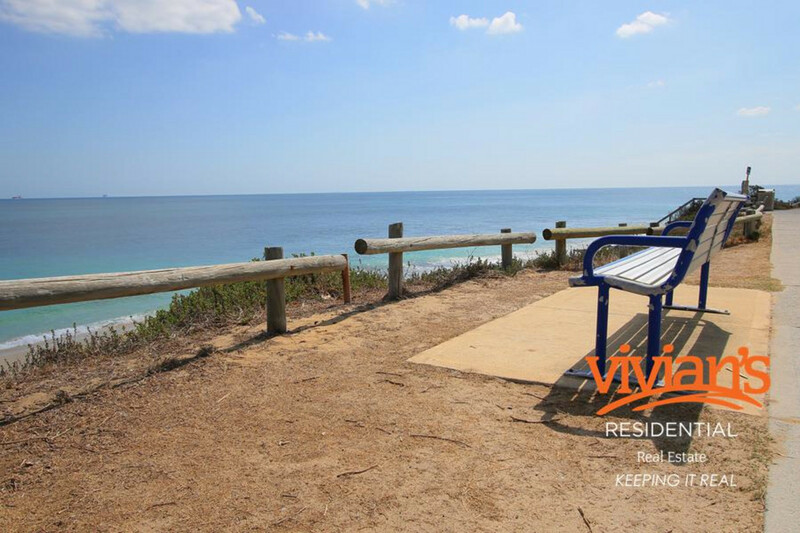 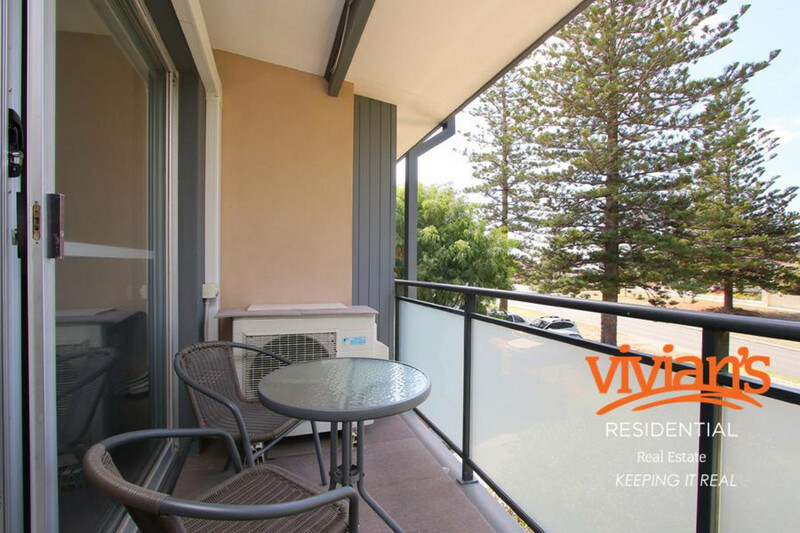 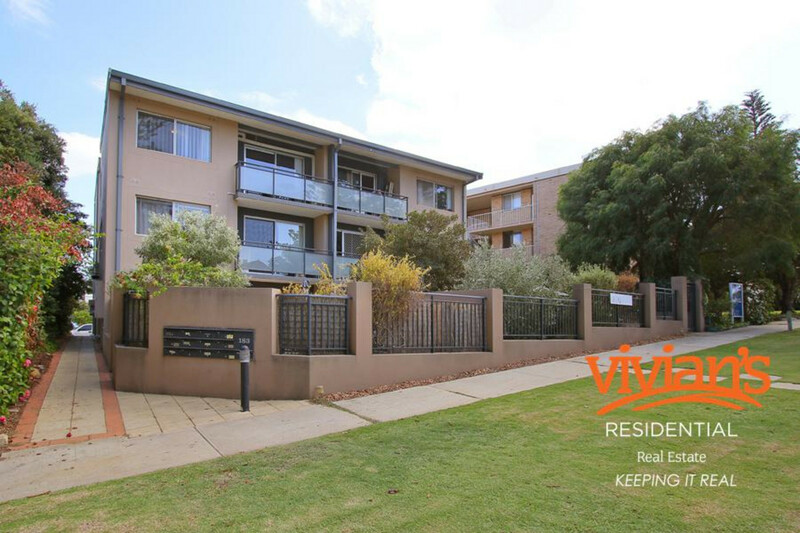 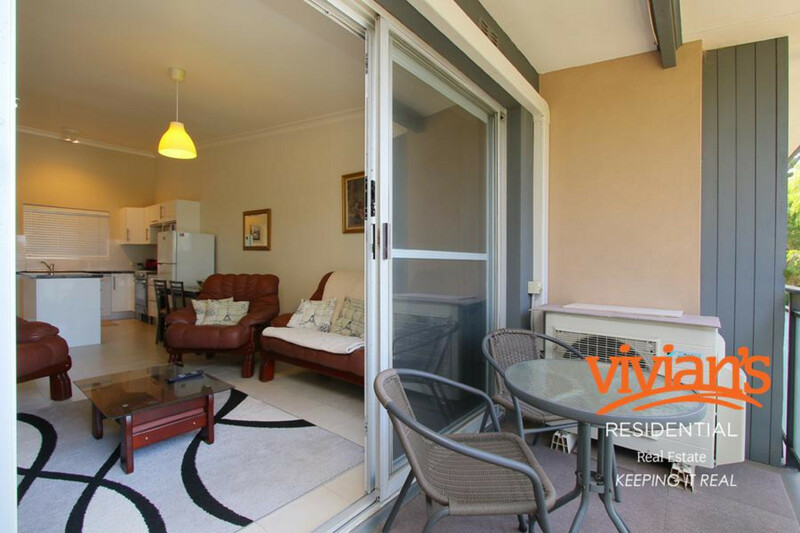 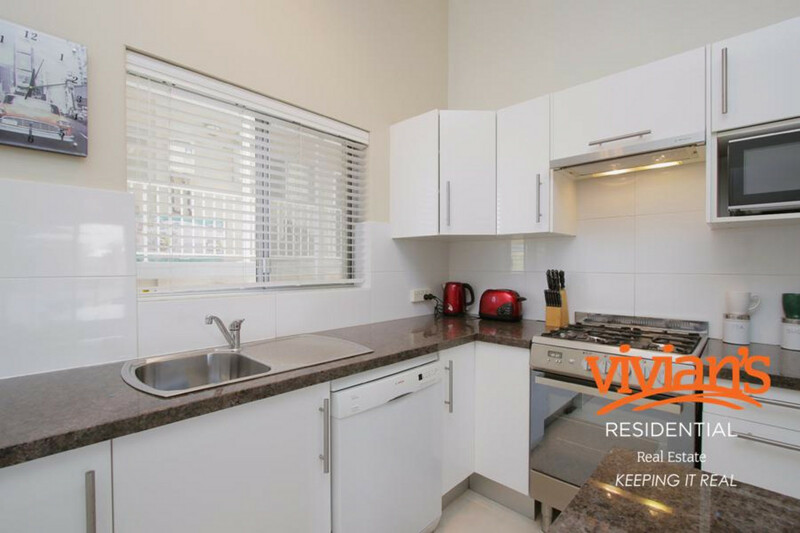 To arrange a private viewing call 9384 4600 or email reception@viviansresidential.com today!